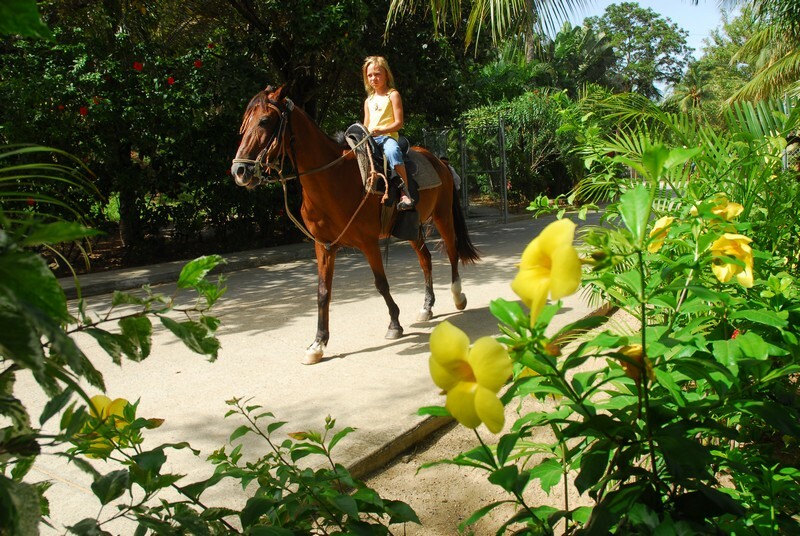 Meander on horseback along a lazy stretch of beach in the town of Sandy Bay in Roatan, Honduras. Wave to the locals and you pass through the town and then gallop along the beach. Join us for some amazing riding! Children ages 8-12 must be accompanied by a paying adult. On the Beach Ride you will get the opportunity to try a few trots but is more about enjoying the scenery and being in the saddle.